Training as usual on Wednesday at 7pm. 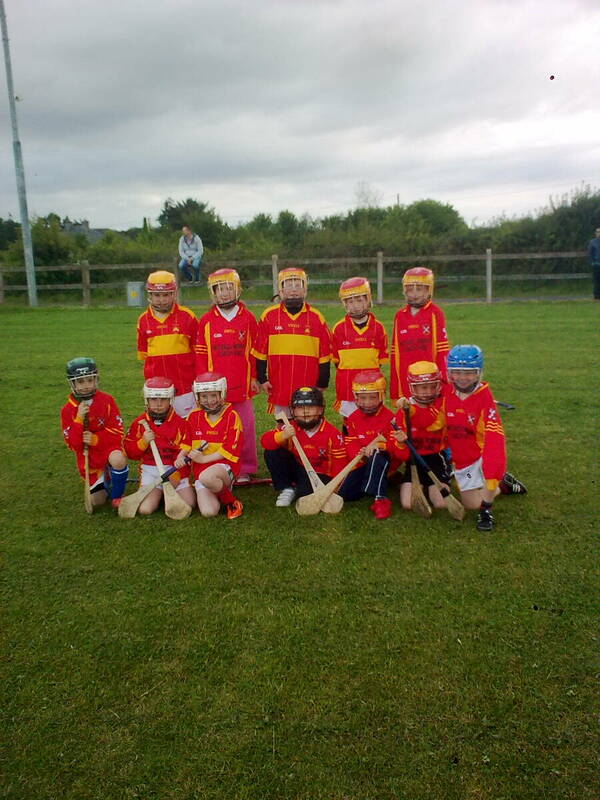 Castlebar U8 Team pictured recently before a game in Ballyvary. Click above for an enlargement. Training now on Mondays and Wednesdays in McHale park at 6pm. Lotto takes place this weekend in Johnny McHales please support. Coaching continues this week in all schools and continues till Friday 22nd June. Coaching will take place on Mondays and Wednesdays in St. Patricks NS, Tuesdays in Scoil Raifteri, Thursdays in Snugboro NS and Fridays in Breaffy NS. All Classes from second up to sixth class will be taking part in the coaching programme. Again we thank Supermacs for their support in this coaching programme which so far has been a huge sucess.